Entirely 3D printed life-size chandelier used as part of a Halloween window display for MakerBot's retail stores for Halloween 2014. 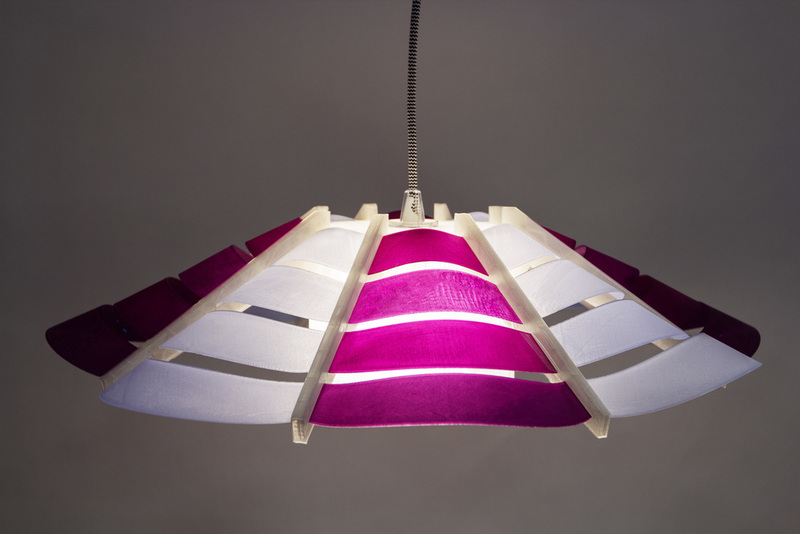 The chandelier is over 70 pieces and the design is optimized to 3D print without need for support material. This fan pushes the capabilities of a desktop 3D printer by printing entirely as one piece. The fan has a built-in pivot and small stoppers on each blade that keep the pieces in line. Lamp designed as part of a housewares-themed window display for MakerBot's Retail Stores in January 2015. 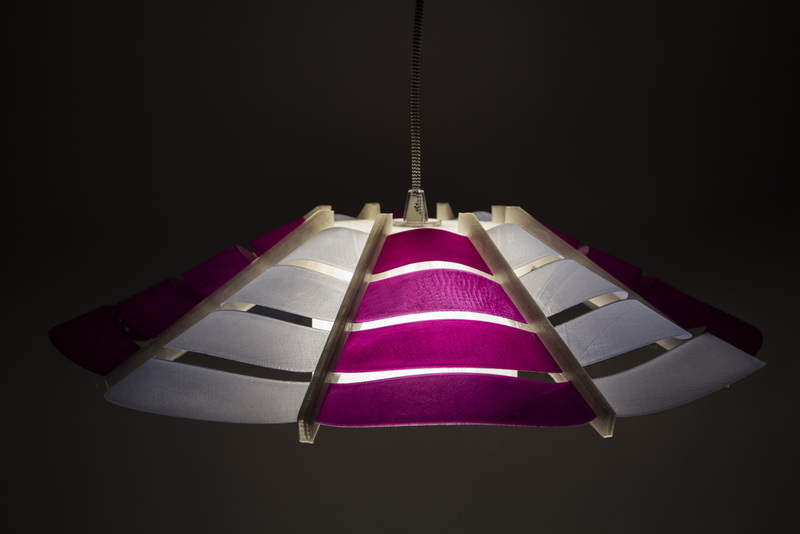 It was designed to show off MakerBot's translucent filaments, and to be easy to assemble at home. Designed as part of a window display for MakerBot's Retail Stores for the fall of 2014. The window was timed for the release of MakerBot's "Natural" filament collection, in shades of brown. The clock is life-size and features working door hinges and movable clock hands. Designed as part of a Spring 2015 window display for MakerBot's retail stores. It features a screw-off top for easy birdseed filling. Mock-up of the Spring 2015 display. All designs by Ashley Marcovitz. I designed this faucet prototype as a sales tool for MakerBot's global sales team. The design will showcase MakerBot's new bronze composite filament (to be released in early 2016). Pun-worthy gravestones designed for Halloween 2014, printed life-size for window displays in the MakerBot stores.